Toscolano Maderno (Italy) from the 16th to the 21st of March (the week before VINITALY)-here the PICT! 6 days, 40 hours with the best International teachers, 60 Tastings, 5 Cultural Lunches, educational material, it will allowed you to have the Sensory Aptitude Certificate, issued after passing trials and aimed to the registration in the “Italian list of Technicians and Experts of Virgin and Extra Virgin Olive Oils”. Barbara Alfei – Panel leader, coordinator of regional Panel of ASSAM-Marche, recognized by I.O.O.C. since 2001 and by the Ministry of Agriculture since 2004. Author of approx. 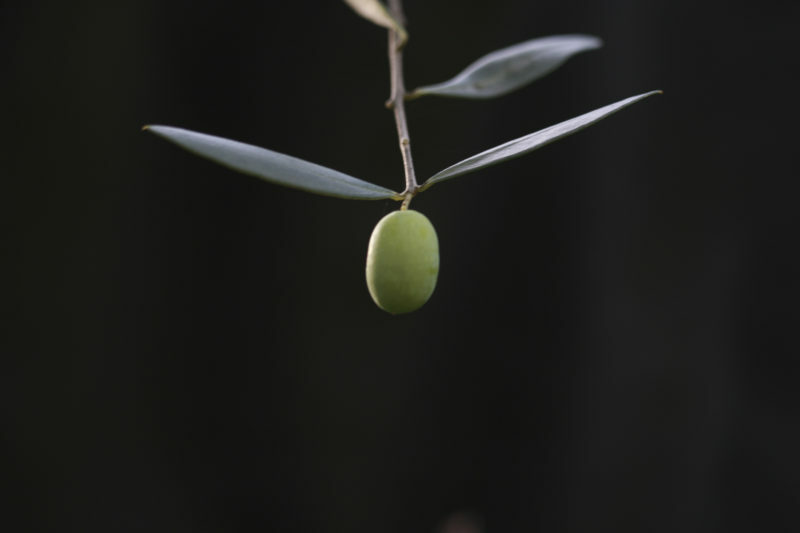 150 articles and 12 books in the olive culture sector. Organizer and President of the Scientific Committee of the National Exhibition of Monovarietal Oils, organized by ASSAM since 2004 and of the National Championship of olive tree pruning. Marco Antonucci –Architect, Journalist, Assessor of Extra Virgin Olive Oil, coordinator of International Olive Oil Experts. Since many years has engaged in the international spread of the oil culture through seminars, courses, meetings, tutorials, articles and publications. Unlike similar courses, we will really do what we promise We want to make the people learn, not to make them to go home and say what “they are ” ;-) ! The Master Program is organized by O’Live & Italy. The Association’s purpose is the professional improvement and social and cultural development of its members. Its aim is the promotion of Extra Virgin Olive Oil Culture and the enhancement of the Garda Lake Region. Contribute for the Master with accommodation :you can ask us, we have special deal with nearby high quality b&b.